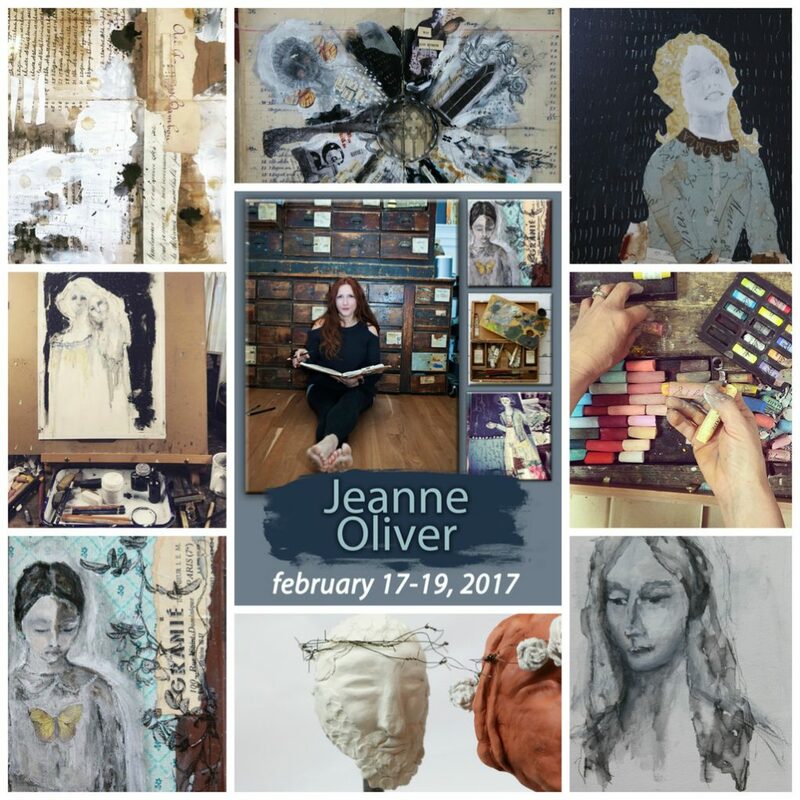 Come and Create With Me in North Carolina! Coming together and creating one on one with other artists is one of my favorite things. I have three children at home and my heart is to be with them so it is only the most special studios and opportunities that bring me away from my own studio. In person I am able to connect in a whole different way than online and we are able to work one on one on your art and even where you want your art to go. The intimacy that a live workshop offers is priceless to me and I hear that back from other artists also. It is always a growth experience for each artist teaching and the artists gathering together. This coming February I will be traveling to North Carolina to teach at the Donna Downey Studios! This is such a treat for me to be at Donna’s studio but to also be teaching along the East Coast! I know I get asked often to make my way to the East Coast so I hope this makes many of you happy! THREE DAYS of us sketching, laughing, connecting, sculpting and going away filled up and ready to take what we have learned and discovered about ourselves and investing it into our own work. I love this part of live workshops! I just walk away filled up and inspired in my own creativity! I hope you join me! You can make payments (hello!) and start your 2017 with a creative gift for yourself! Join me for a three-day workshop all about finding your authentic style and incorporating your story into your work. Our first day together will be filled with some of my favorite sketching exercises and techniques. We will play with charcoal, inks, watercolor pencils, pastels, paints and more. At the end of the first day you will be surrounded by your portrait sketches and collages and your own story will start to be revealed. With our other days together we will create sculptures based upon your sketches. You will build your own industrial armatures and I will share easy to follow steps to sculpting your own face. We will embellish our sculptures with plaster and wire to create works of art you will be proud of. You will go home with sketches, collages, paintings and sculptures that will give you glimpses into your authentic hand in your creativity and where it is leading you.